A major national travel and tourism industry conference is to be held in Bristol next year – boosting to the city’s growing reputation as prime visitor destination. Bristol 2020 will be staged by UKinbound, a leading travel association that represents nearly 400 tourism businesses across the UK. Expected to take place on February 5 and 6, the two-day business event is expected to bring nearly 300 UKinbound members from across the UK tourism industry to the city. Tour operators and travel trade buyers from across Bristol’s key international visitor markets will have the opportunity to attend topical industry panel debates, a keynote speaker address, business-to-business workshops, networking events and a black-tie gala dinner at which the winners of the association’s annual Awards for Excellence will be announced. Supported by team at Destination Bristol, the city’s destination marketing organisation, UKinbound will facilitate a series of familiarisation trips for delegates, designed to showcase the city’s diverse tourism offering and aiding the development of stronger relationships between buyers and local industry. Destination Bristol head of tourism Kathryn Davis said: “As a proud member of UKinbound, we are thrilled that Bristol has been chosen as the host destination for the 2020 annual convention. “This relationship is critical in our work with the travel trade and essential in realising our ambitions to develop a robust and sustainable visitor economy, supporting and developing careers now and in the future. 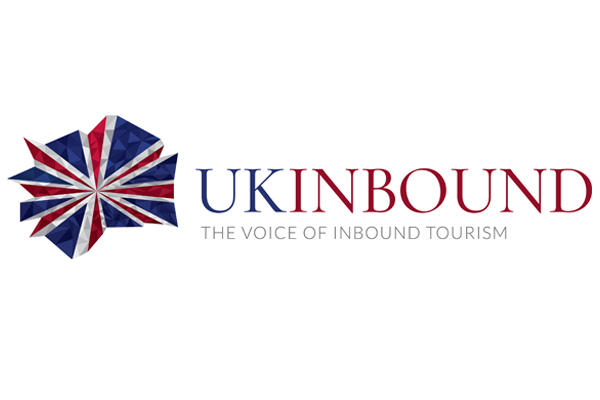 The announcement was made last night at UKinbound’s Awards for Excellence Gala Dinner, which took place in Glasgow during the final evening of the association’s 2019 Annual Convention in the city. UKinbound chief executive officer Joss Croft said: “We’re very excited to be holding our next annual convention in Bristol. Destination Bristol presented a very compelling bid, and we’re confident that together we can make our 2020 convention a resounding success.